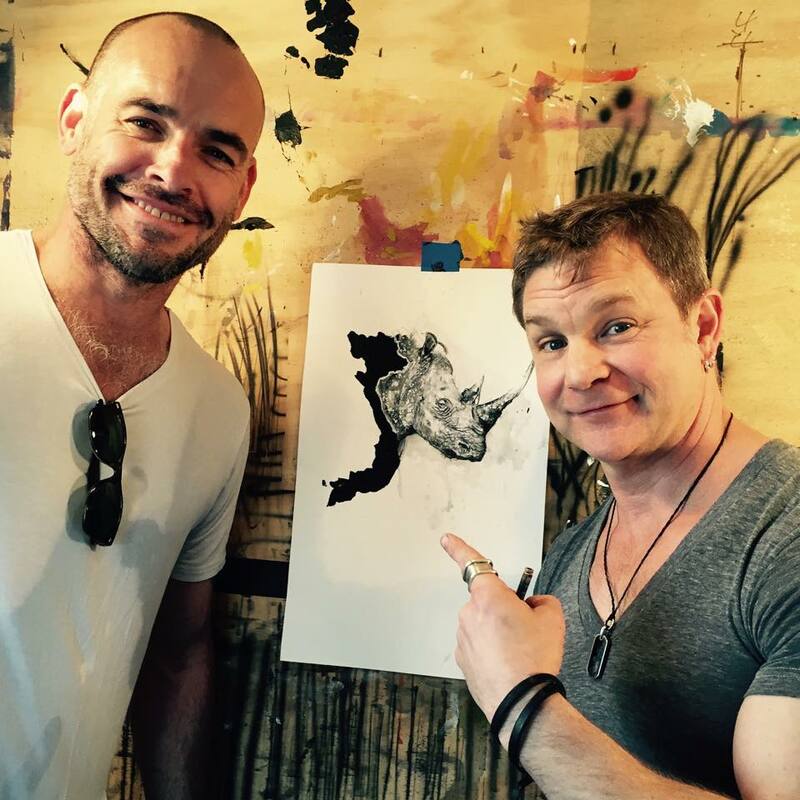 Paul Blackthorne and Aaron Ramsey are releasing the ‘Save the Rhino Vietnam’ T-shirt to raise funds for ‘Save the Rhino International’ and generate awareness that 90% of Rhino horn poached in Africa ends up in Vietnam. 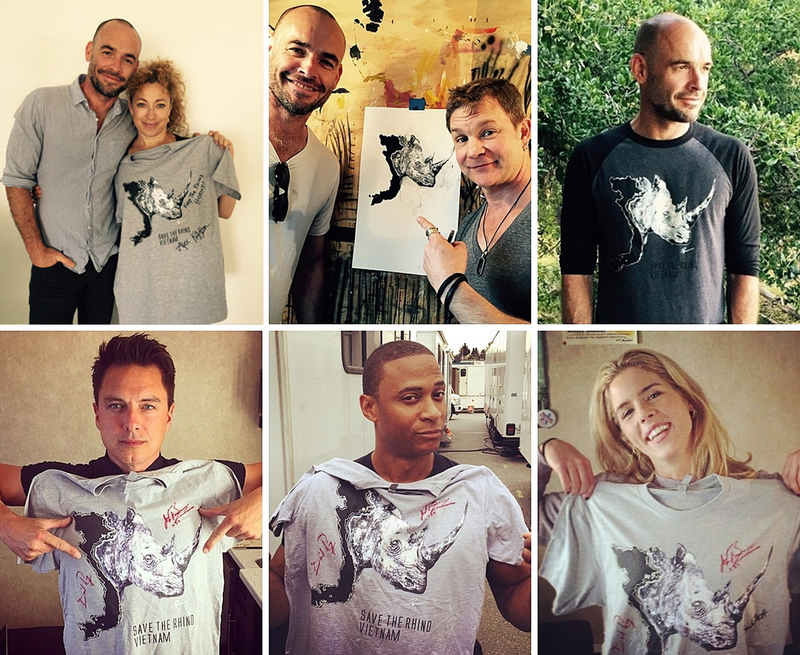 One lucky winner will win a "Save the Rhino Vietnam" shirt signed by all of Paul's current colleagues, but you have to purchase a shirt for the chance to win! 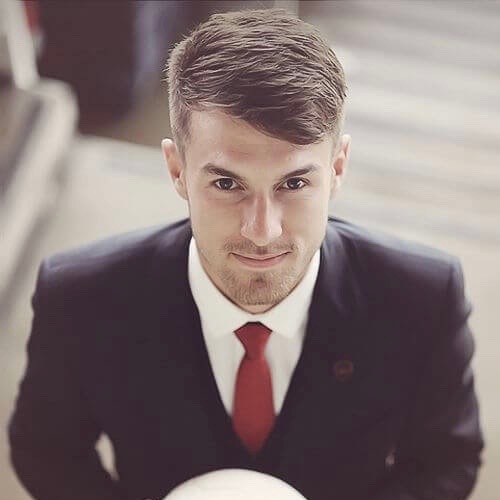 The release of the T-shirt coincides with Paul’s upcoming trip to Vietnam where he will spend two weeks with ‘Save the Rhino International and their partners Education for Nature Vietnam’ visiting schools, universities, press, media and business leaders to raise awareness of the Rhino crisis. Rhinos have been on the earth for 50 million years, at the current rate of poaching, all Rhino species face EXTINCTION in the wild within TEN YEARS. A Rhino is poached every eight hours in South Africa. We have lost 95% of the world’s Rhinos. When poached, the Rhino’s horn is cut off often while still alive, they are then left to bleed to death in the bush. 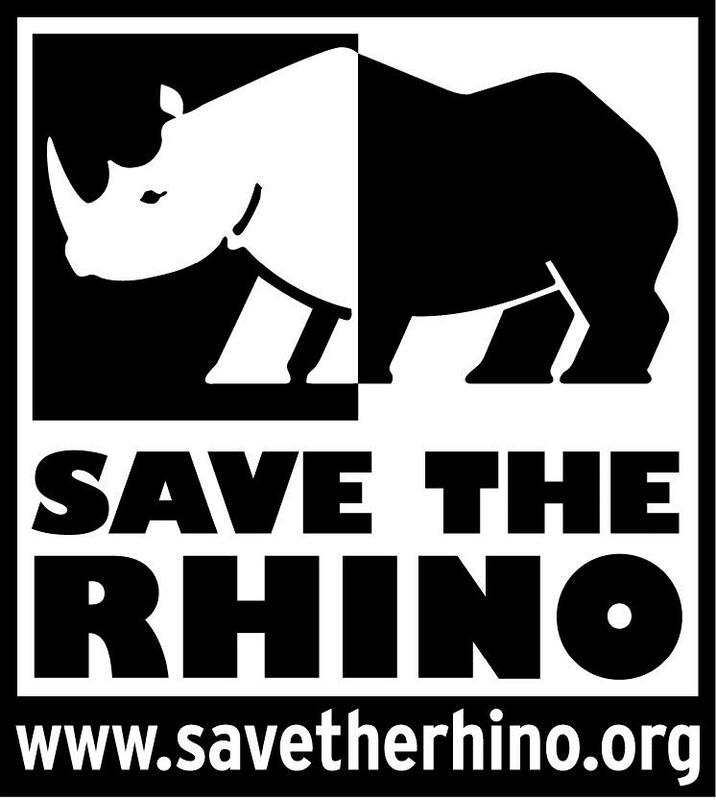 100% of proceeds from this campaign will benefit Save the Rhino International. Paul, Aaron and Rhinos everywhere, thank you for your support.